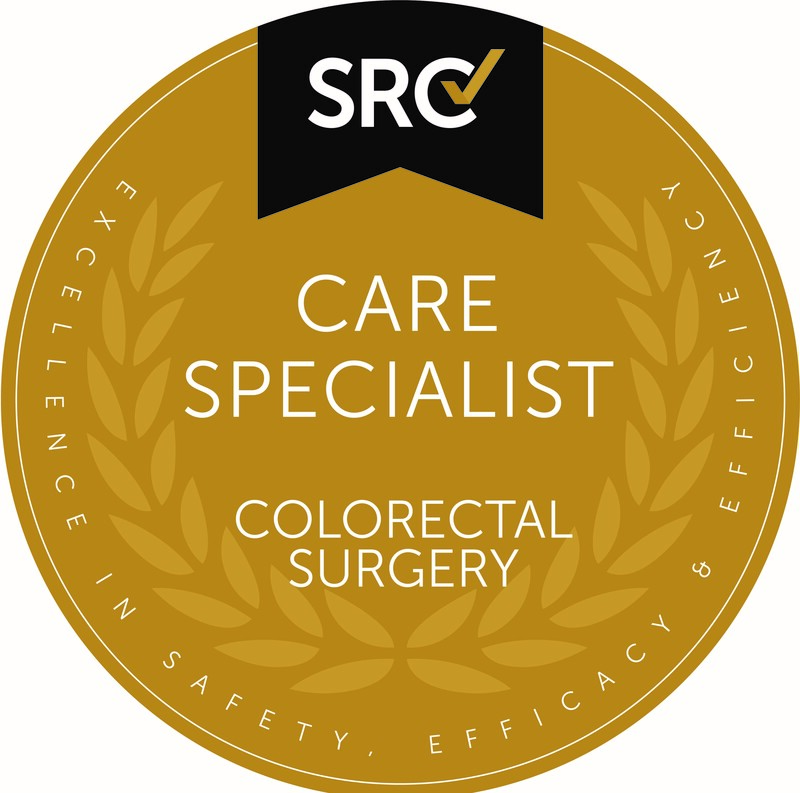 The Colorectal Surgery Care Specialist (CSCS) accreditation is available to allied health professionals (including but not limited to nurses, nurse practitioners, medical doctors and physician assistants) who primarily treat colorectal surgery patients and have been nominated by an SRC site inspector or a surgeon accredited in colorectal surgery. The program participant is committed to excellence in the care of patients who undergo colorectal surgery. The participant will complete periodic continuing medical education courses and training related to treating these patients. The participant spends a significant portion of their efforts treating patients who undergo colorectal surgery. At least one year of experience is required. The participant is sponsored by a surgeon who performs surgery and maintains accreditation as Center of Excellence and/or Surgeon of Excellence in Colorectal Surgery. The endorsing surgeon does not have to be accredited by SRC. The participant provides education for patients undergoing colorectal surgery. This education can be provided in addition to or in conjunction with the sponsoring surgeon or the patients’ other care providers.